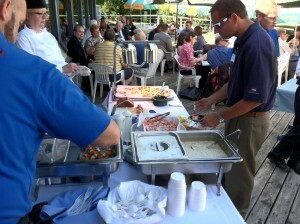 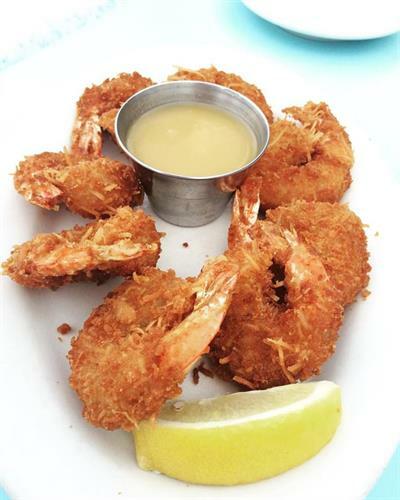 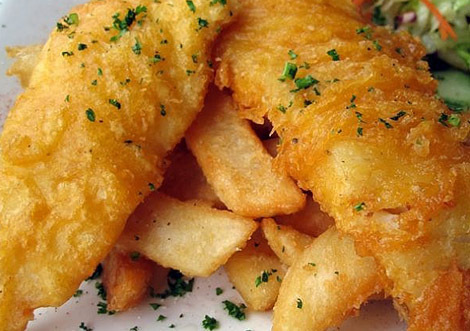 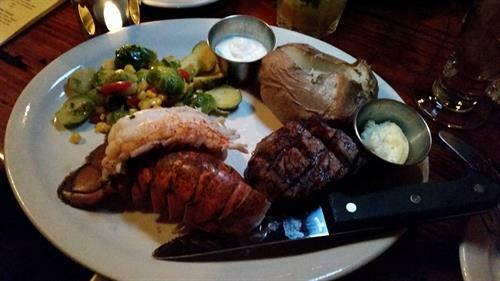 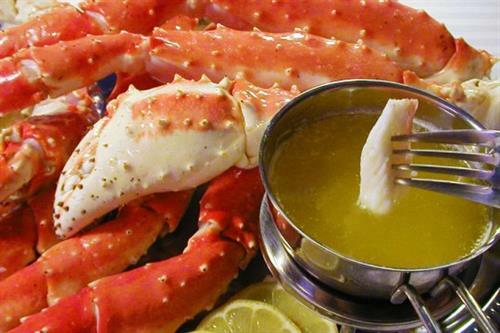 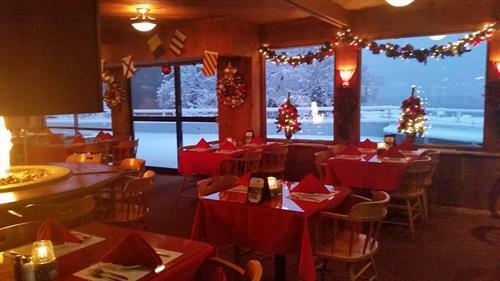 a mound of shrimp, calamari, fresh fish dishes, excellently grilled steaks, lobster or our Friday night fish fry. 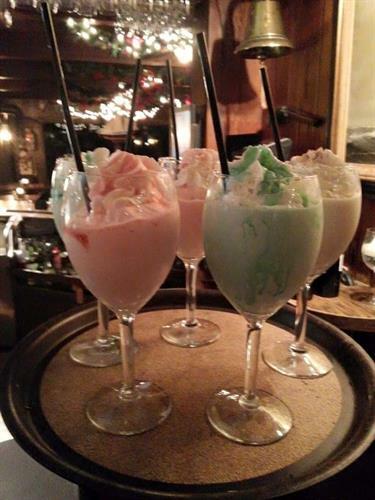 Join us for our weekly Happy Hour with amazing drink & appetizer specials. 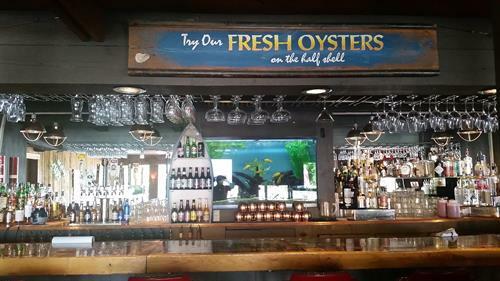 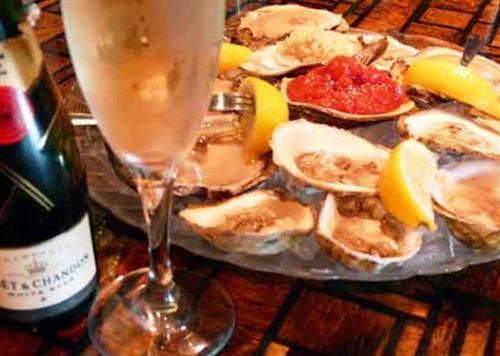 Dive into some fresh Oysters On the Half Shell, Oysters Rockefeller or Deep Fried! 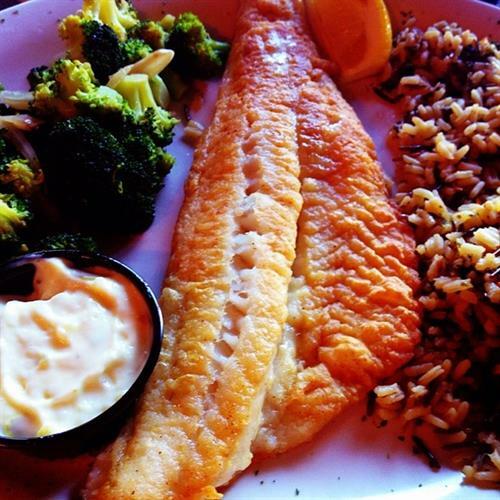 Dine in or Take it Home! 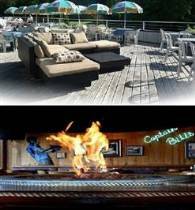 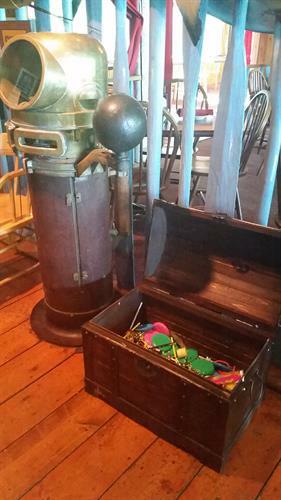 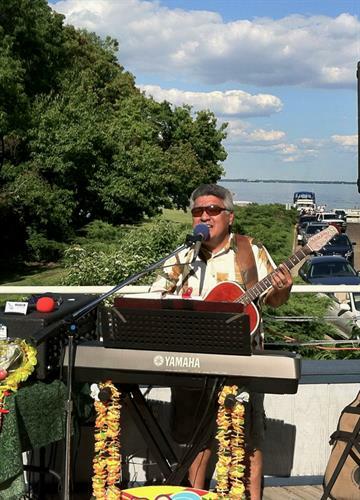 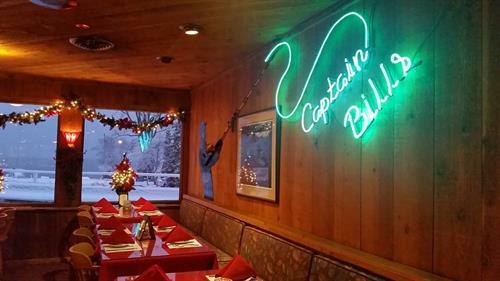 Captain Bill’s will make the night special! 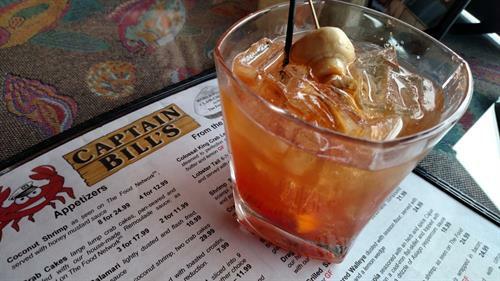 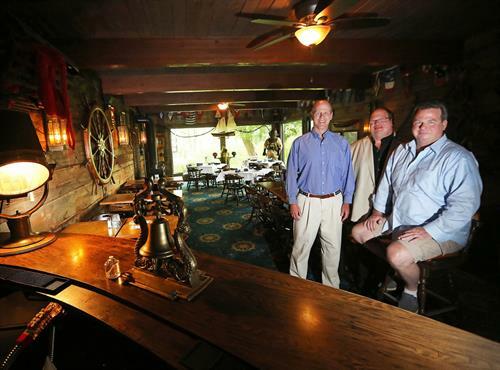 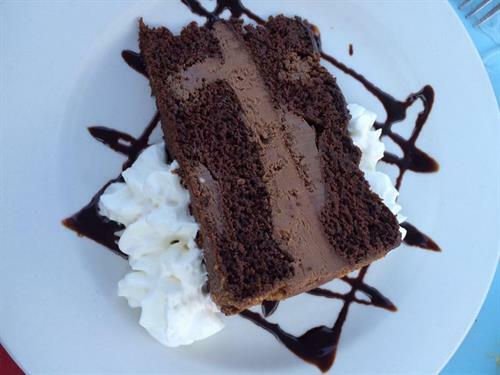 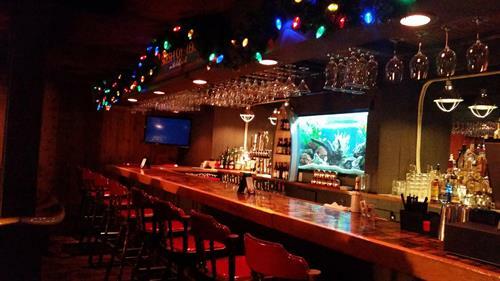 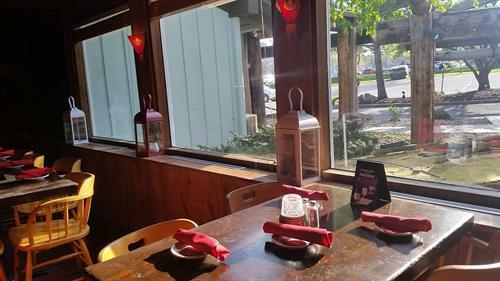 Taste why The Food Network featured Captain Bills as one of the best casual restaurants in America. 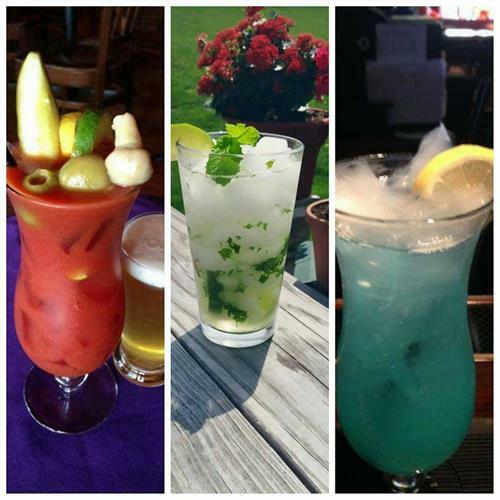 Weekly Happy Hour - All Night Thursdays!